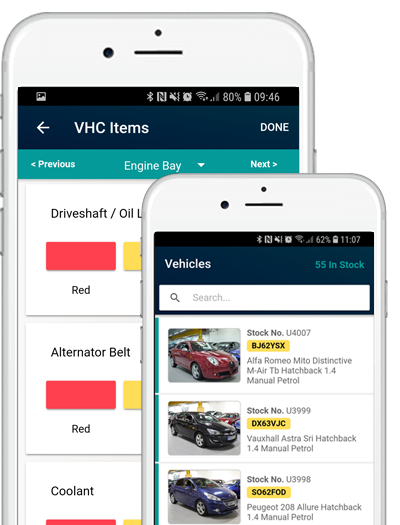 Our APPraise app allows you to access your vehicle stock on your mobile or tablet device. 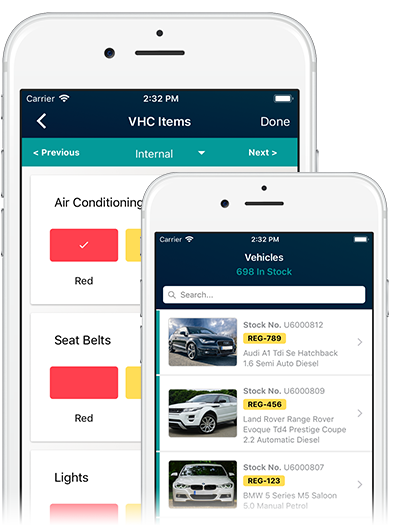 You can add a vehicle into stock via the app, add prices, descriptions, take images or select them from your device and then advertise the vehicle to a number of advertisers including your own website, Autotrader, eBay Motors, Facebook Market Place, Car Gurus, Motors, Piston Heads, Exchange and Mart, Find and Fund My Car and more. 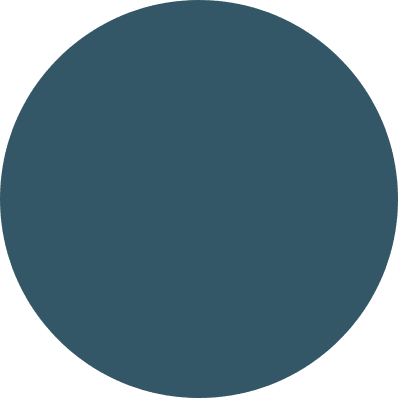 Managing and advertising your vehicle stock has never been faster or easier!